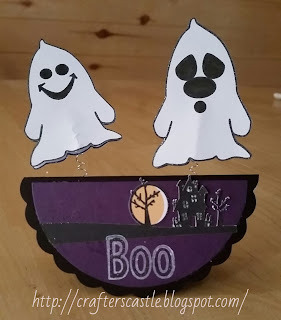 Actually it doesn't take very long to make and the floating ghosts are a cool effect. 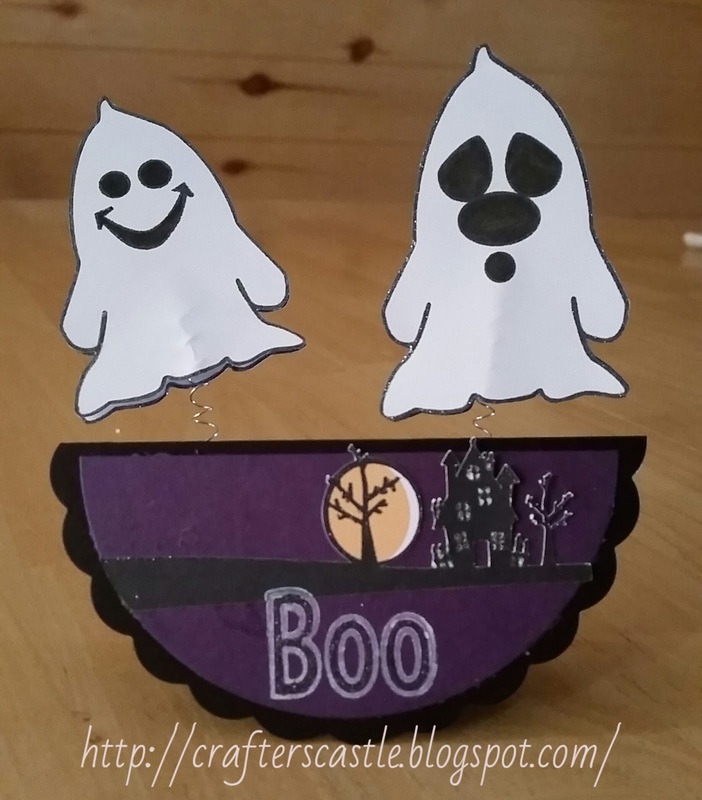 The ghosts are from Sunsational Stamps Trick Or Treat stamp set. Halloween is almost here and I have been making cards for my grandchildren. 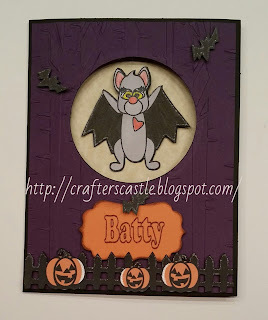 The one I'm sharing today has a flying bat that I made using Sunsational Stamps stamp set "Batty For Halloween"
OMG I almost forgot the challenges!!!! 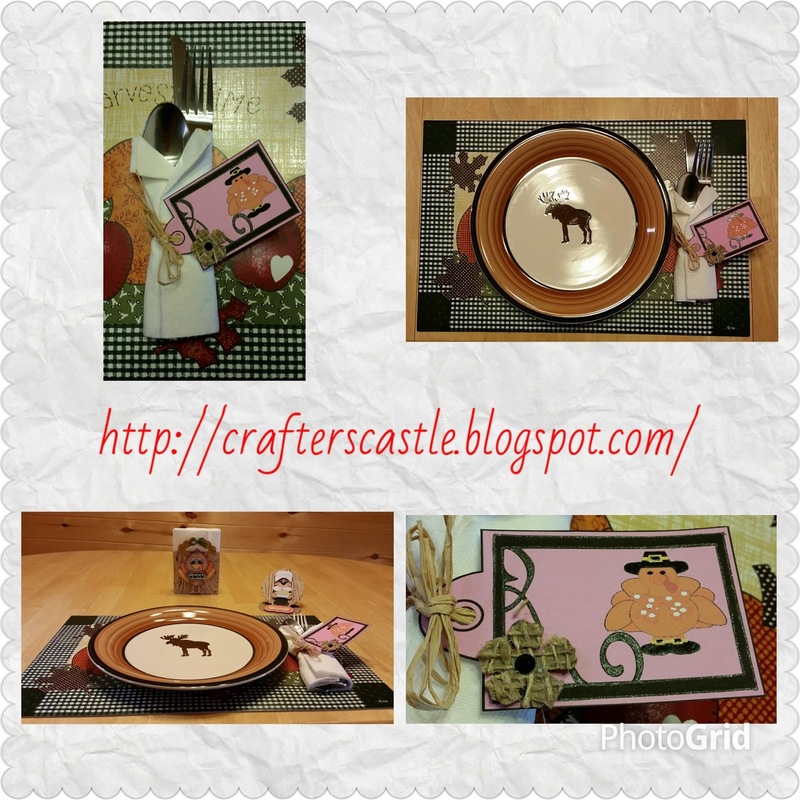 There are so many ways to add special touches to Thanksgiving....and here are a couple more. For these two projects I used Thanksgiving Tags from Scrapping With Lisa Designs a division of Sunsational Stamps . 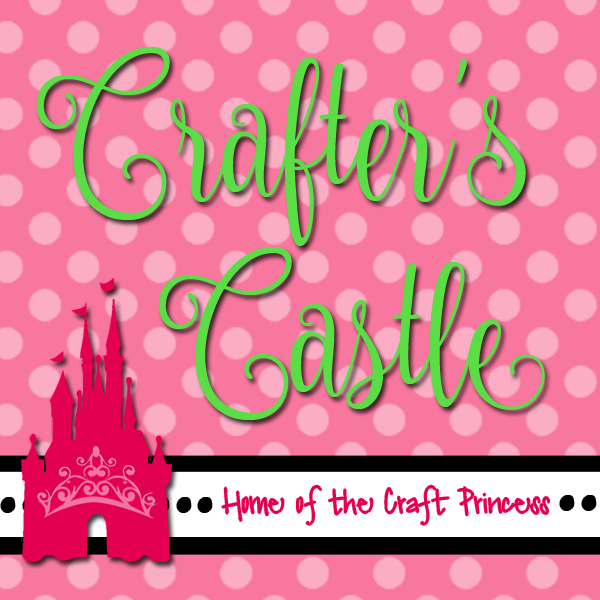 The cutting files are SVG, PDF, JPEG, EPS, DXF, and PNG, and if you don't have a Cricut Explore, Cameo, or Silhouette, you can cut them out by hand ... which is what I did for this project. I printed and cut the tags (you can make them whaever size works for you), then gave them a little sprakle with glitter gel pens. On this particular tag I also added a burlap flower and black gem. I used a hole punch to make the hole to string the rafia through. I wish we had cloth napkins to do this with, but since we don't I just wrapped the silverware in a paper napking and folded the top edges down. Then I wrapped rafia around the napkin a few times and attached the tag and tied a bow. 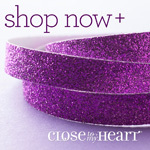 To make it extra special you could right each person's name on the tag, or write something special like 'Give Thanks". I think napkin rings or napkin ties make things seem a little more formal and special. 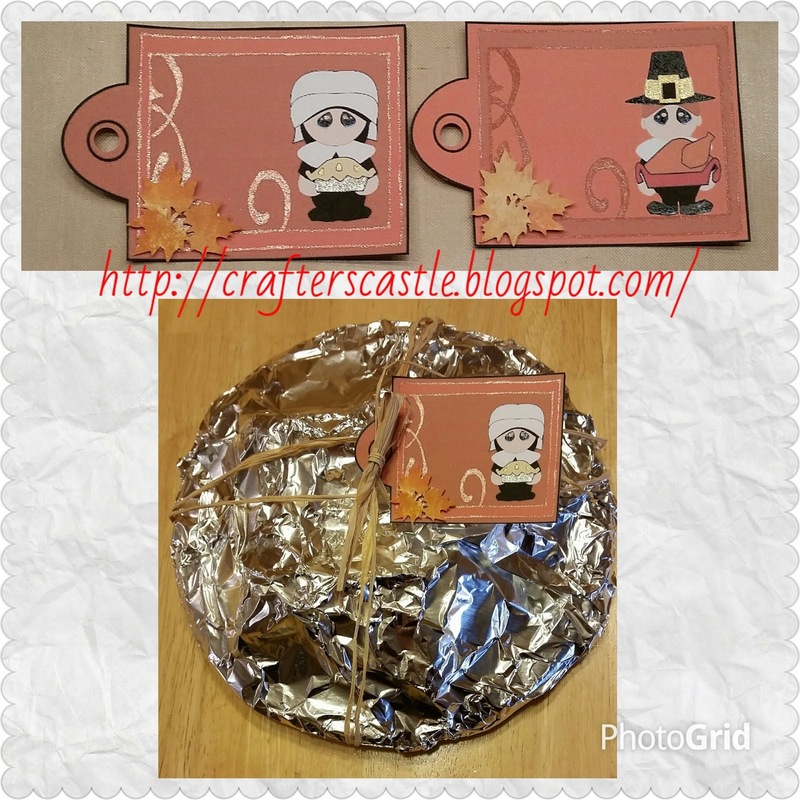 When I think of Thanksgiving I also think of the leftovers that get sent home with guest....or maybe even a pie you take to a friend....and I thought these tags would be an awesome way to add a little something special to it. today I am continuing with that same theme. The images I used are from a set called Friends Feast Together that is available at Scrapping With Lisa Designs a division of Sunsational Stamps. These are the cutting files that are included SVG, PDF, JPEG, PNG, EPS and DXF. I used my Cricut Explore to cut out the images. You can also get a similar one as a digi stamp at Sunsational Stamps. There is a banner that says "Friends Feast Together" that comes with this but I didn't use it. 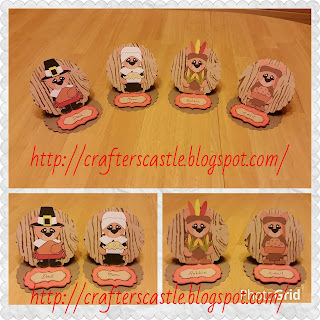 These place cards are easel cards and an adorable way to dress up your Thanksgiving table and make each person feel special. 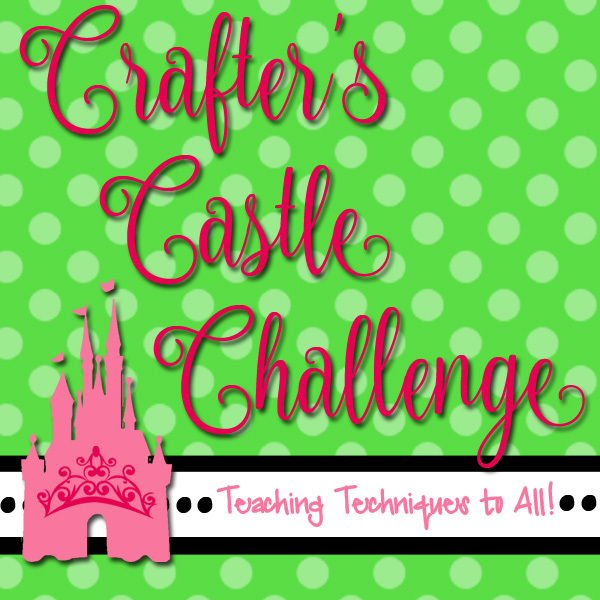 I cut out the images using my Cricut Explore, but you could use other cutting machines such as the Cameo or Silhouette...or you can even cut them by hand. 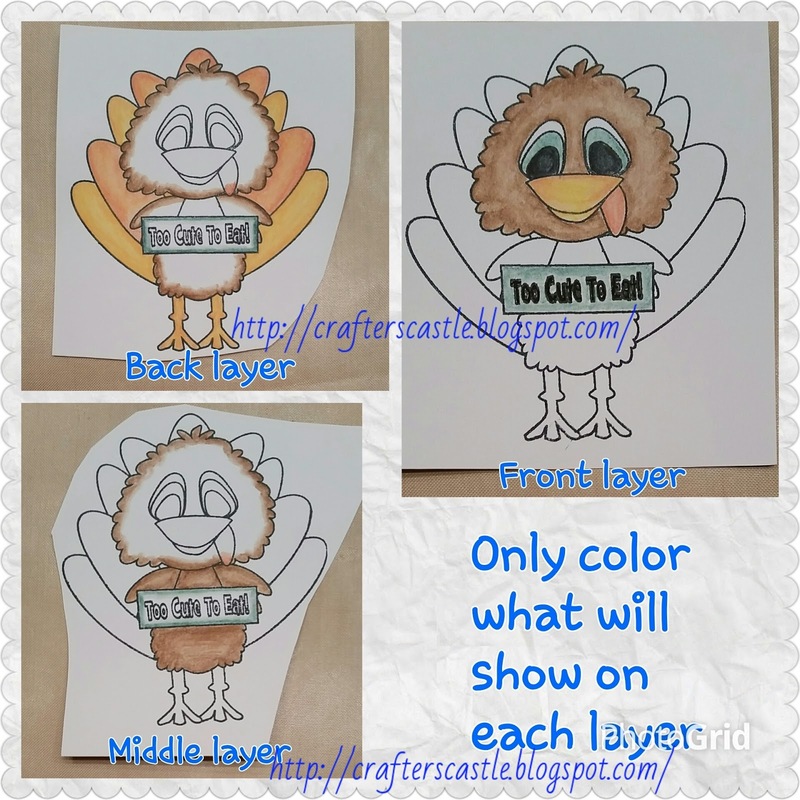 I used my Sizzix Scalloped Circle die to cut the three parts of the easel card. Just like last week, I used a TCW 6x6 Mini Wood Grain template and "Gathered Twigs" Distress Ink to add the wood grain look of the background. The labels that were used for the names are attached with the adhesive foam squares to hold the easel card open. 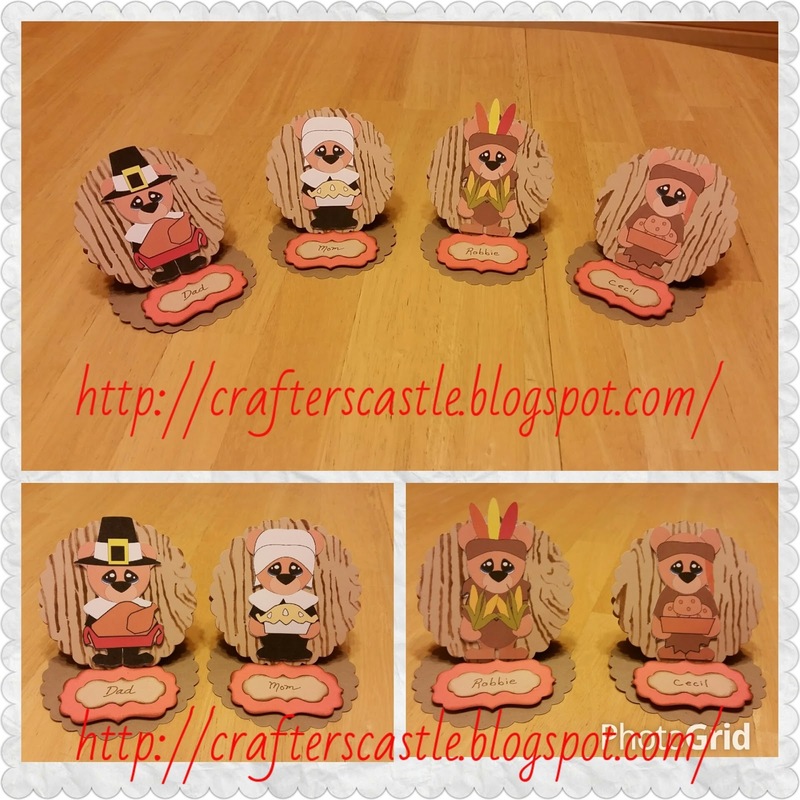 I made them using Paper Artist cutting dies from "9 Tiny Tags & Little Labels" by Hot Off The Press. I inked the edges with "Gathered Twigs" Distress Ink, and wrote the names with "Gathered Twigs" Distress Markers. So now that I have shown you what the images look like as a single layer, I am going to show you what they would look like layered....I'm just showing one. I layered this the same way I do stamped images.....printed out more than one copy and then cut out the parts I want to layer. 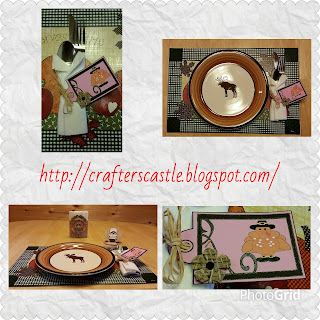 To see more on this just look at last weeks post "Thanksgiving - Part 1". BUT....since these images come with SVG files and more, the layers are already available to you. Thanksgiving is next month and I am starting to get ready! I made this cute little napkin holder to decorate my table. Stamp your image 3 separate times .... color one image to be used as the back ... only coloring the part that will show ... then color another image to be the middle layer .... again only coloring the part that you want to show ....and then color the last image coloring only the part you want to be the top layer. Below are pictures demonstrating what I am talking about. 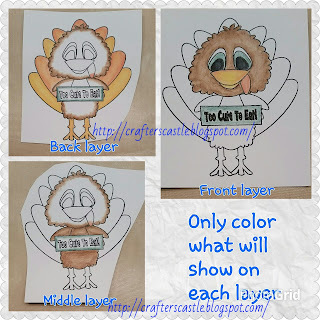 Next you will cut out the image that will be the base (back layer) ... for the second image cut away what was the back layer leaving what will be used as the middle layer ... and final image just cut out what will be your final layer. 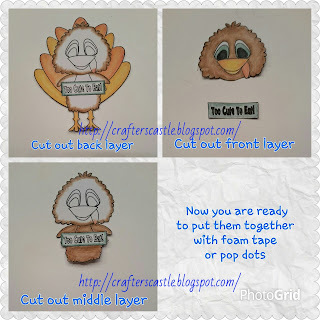 Next you will attach the layers using foam tape or pop dots. 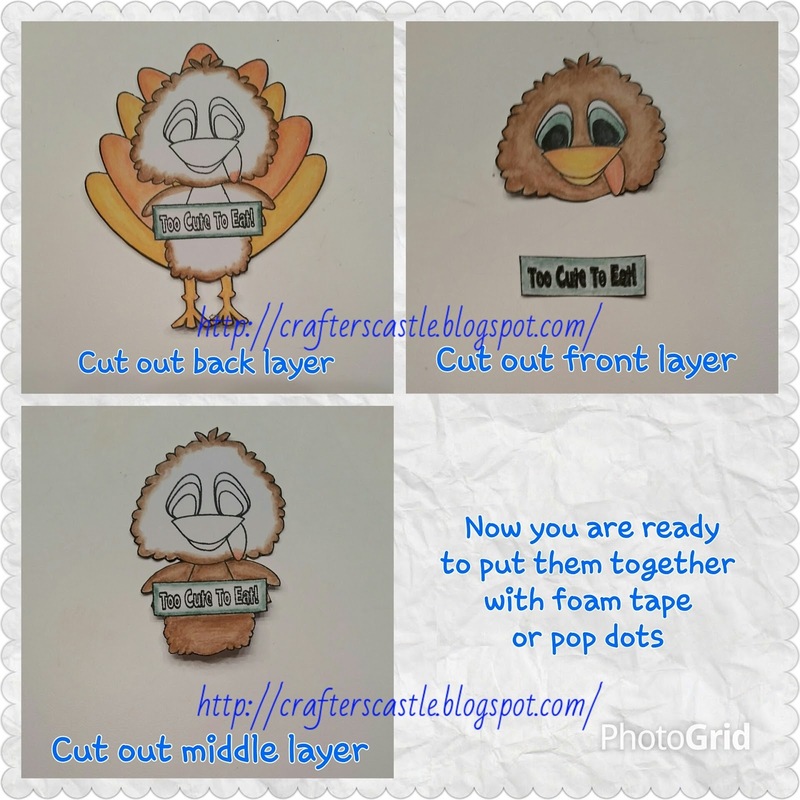 Start by attaching the middle layer to the back layer .... then attach the front layer. On the right is a picture of all 3 layers attached with dimensional foam squares. The other pictures show it from different angles after being attached to the bag that I am using to make the napkin holder. 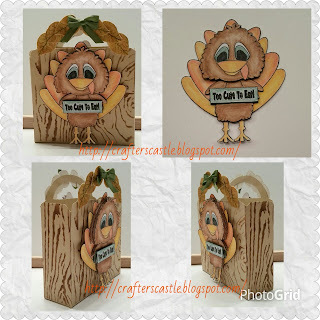 I cut it out with my Cricut Explore and Sherri Baldy's "Bestie Bag" svg file using a beige color cardstock. After cutting it out I used a TCW 6x6 Mini Wood Grain template and "Gathered Twigs" Distress Ink to add the wood grain look to the bag. I made TWO of the 3D turkey images and attached them to opposite sides of the bag. I made some leaves using a technique I learned from Sandy on Scrapbook Blessings Club's Everything Fall Blog Hop .... HERE IS THE LINK to her tutorial .... I did mine a little different ... hee hee hee ... and put the leaves around the handles and added a little bow in the center. 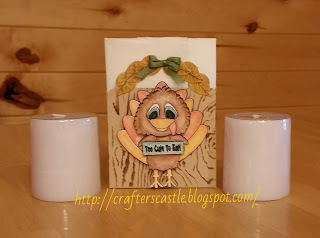 You can make this into a gift bag, but my creative mind saw it as a Thanksgiving napkin holder to decorate my table.